Asus ROG G20CB NVIDIA 10 Series Now In The Philippines, Priced At 99995 Pesos! 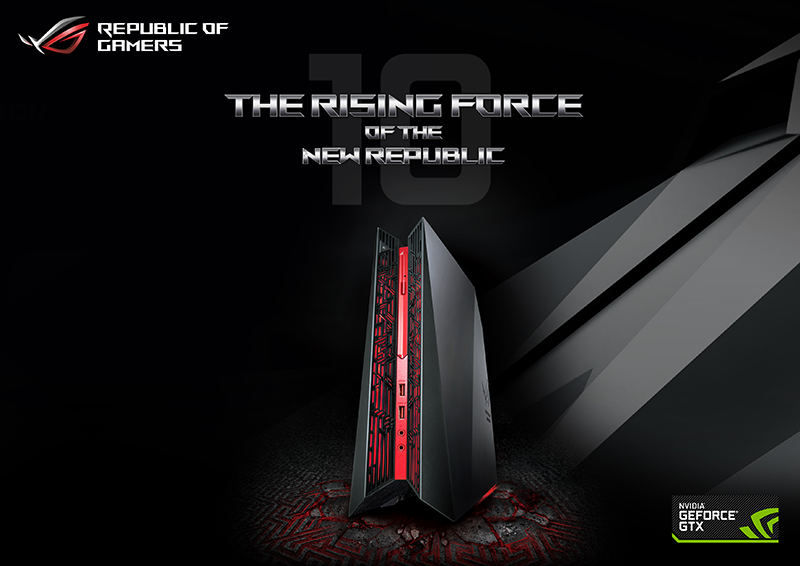 Home / asus / news / pc / Asus ROG G20CB NVIDIA 10 Series Now In The Philippines, Priced At 99995 Pesos! Asus ROG (Republic of Gamers), the undisputed number 1 gaming brand in the world, has announced the their latest pascal ready gaming machine - the ROG G20CB NVIDIA 10 Series. It is an extra powerful Intel Core i7-6700 up to4.0GHz (HD Graphics 530) 7th gen powered CPU that boast an NVIDIA GeForce GTX1070 8 GB GPU, 8 GB DDR4 RAM, 128 GB SATA SSD storage, and another 1 TB Sata HDD storage. This gaming beast will also have an optical drive (SuperMulti DVD RW), USB Keyboard / Mouse, Lan, RJ45, WiFi ac, Bluetooth 4.0, 230W + 180W adapter, card reader, 2x USB 3.1, 2x USB 3.0, 2x USB 2.0, microphone port, headphone port, and 2x power jack. The ROG G20CB NVIDIA 10 Series is now available at SM Megamall, SM North Edsa, Villman MOA, and Villman Glorietta for 99,995 Pesos.